This is an excellent, well rounded camera. 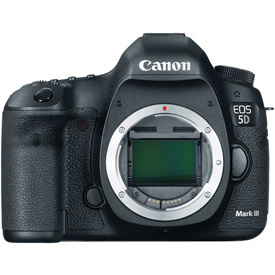 It's durable, easy to use, and produces a great image quality. The LCD on the back has great contrast, the rotational wheel on the back makes reviewing images easy, and the camera works great for shooting video. Working with two of these cameras is great to ensure there's always a backup to use. 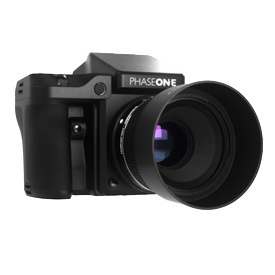 The Phase One system is great for three main reasons: the dynamic range gives you a lot of detail to play with in post, the leaf shutter allows you to go past the typical 1/200th sync speed, and this camera comes with a high perceived brand value that gives clients a sense of confidence that you're the best person for the job. 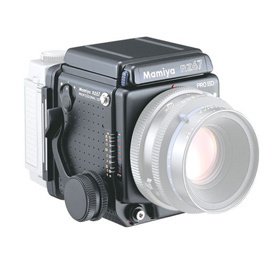 This is a great film camera that comes out when there's a special request from clients to have a look that only film provides. It goes well with portrait 400 Kodak film. The 50mm f1.2 is right around the focal length that seems to work well for editorial and fashion photos. It provides a beautiful, painterly bokeh background that many clients desire. You can also buy the 50mm f1.4 or the 50mm f1.8 but if you want the shallowest depth of field possible, stick with this lens. If you want a wide angle lens that's great for background plates and landscapes, you should consider the Canon 16-35mm f2.8. 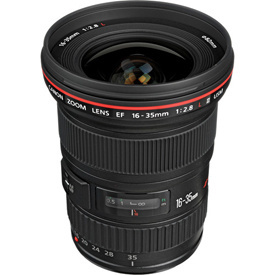 However, if you try to photograph people with this lens, you'll find there is a lot of distortion. 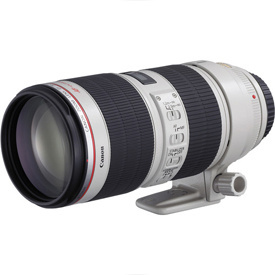 The 70-200mm f2.8 is one of the most widely used telephoto lenses out there. If a client ever requests an image with a little more compression to it, this lens works great. 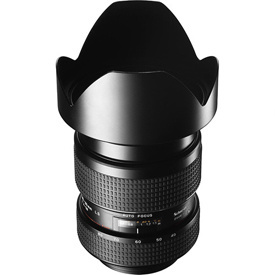 This is a fantastic workhorse lens for editorial and fashion. There's a sweet spot shooting between 45mm - 55mm which closely resembles the focal length of the human eye that gives images a relatable look. Although a 50mm prime also serves this purpose, the variable zoom allows you to tweak the composition slightly to get the perfect shot. 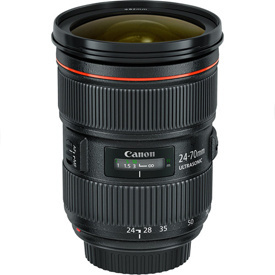 You could purchase the Canon 24-70mm f4 rather than this version, but the extra stop of aperture with the f2.8 not only allows for a shallower depth of field, it also makes the image sharper at f8 than the f4 lens would be. 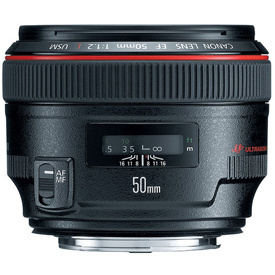 This lens offers a good focal range for the Phase One system.